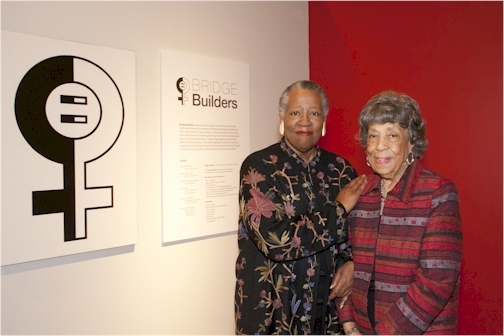 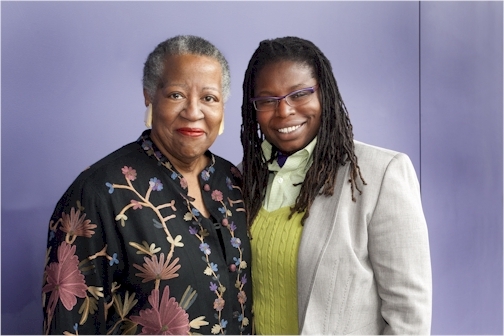 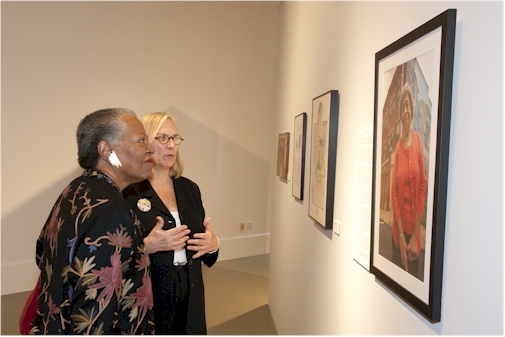 Our Bridge Builders multimedia exhibit explores the synergistic nexus between the civil rights and women’s movements in Pittsburgh during the latter part of the 20th century. 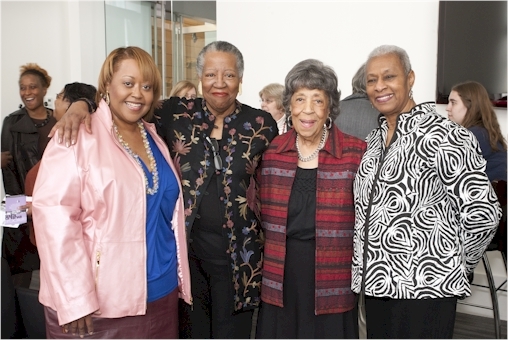 It pays tribute to African American women who were instrumental in breaking down barriers to equality by fostering alliances among organizations representing different interest groups. 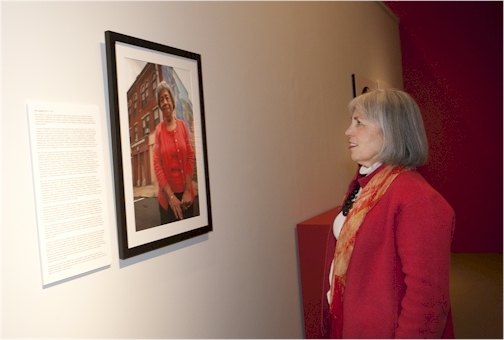 The exhibit includes a portrait gallery, an eight-minute video, photos from private collections and ephemera.